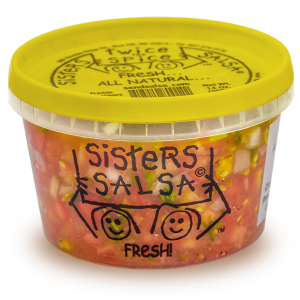 Thanks for your interest in Sisters Salsa, a fresh refrigerated salsa preserved naturally with citrus juices, vinegar and salt! 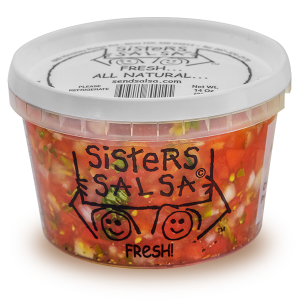 We operate under a strict set of principles and processes while using top quality ingredients for fresh and delicious Sisters Salsas. 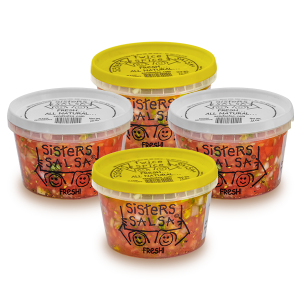 This gives our customers an extraordinary degree of confidence in our Salsas, leading to satisfying long-term relationships. 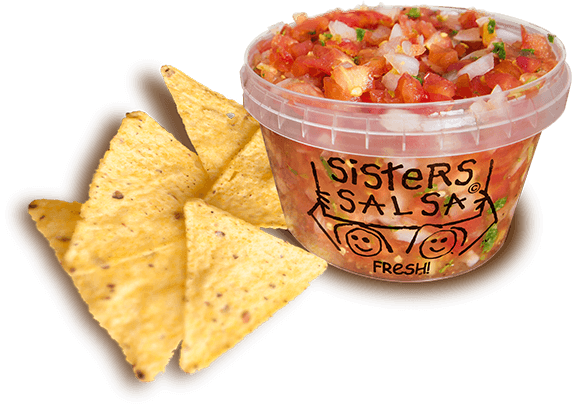 It’s with this long-term perspective in mind that we give all our customers the very best salsa. Our products are available in Maine, New Hampshire, Vermont, Massachusetts, New York and online!